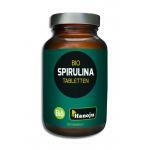 Spirulina is one of the most used Superfoods there is. 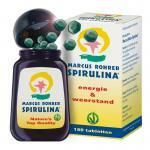 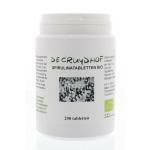 We sell 100% natural spirulina supplements and extracts. 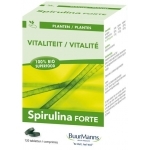 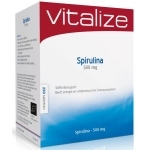 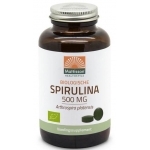 Spirulina is very rich in nutrients like vitamins and minerals and we have a large range of well-known brands which mainly produce natural products in stock. 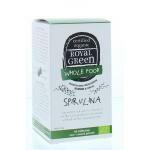 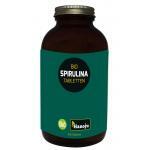 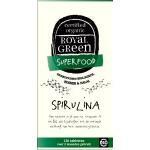 Spirulina is an excellent addition to the daily diet and is often used in addition or instead of a daily multivitamin. 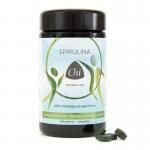 All nutrients in spirulina are biological active, which results in good absorption by the body! 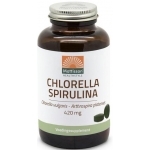 Our spirulina products are of high quality and harvested from the cleaner areas on earth, so they are free of polutants and other harmful substances. 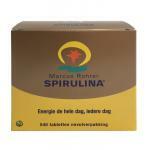 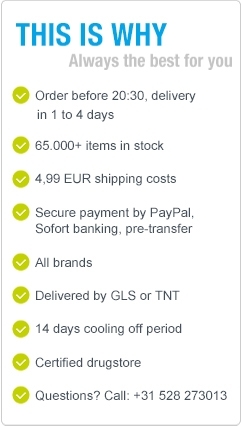 Please take a look at the products and keep in mind that we sell many other superfoods in our online store!